Gene editing is in the news a lot these days, but what is it exactly? Gene editing is the process of making precise and permanent changes to living things at the level of DNA, or more specifically, to the four molecular building blocks of DNA. 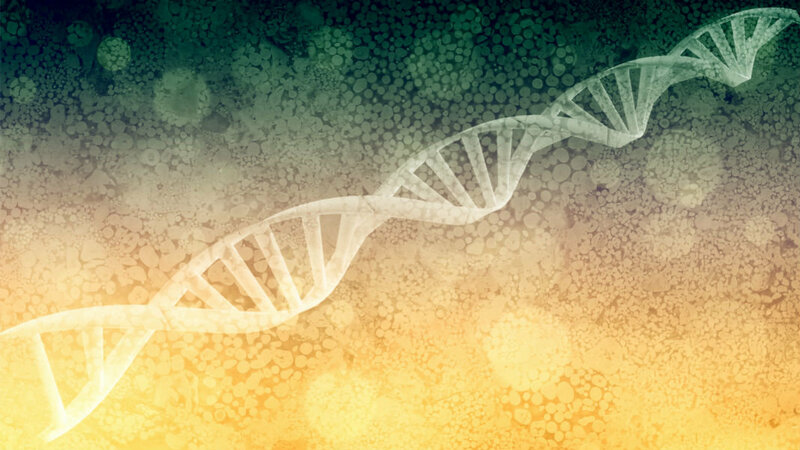 Though there are multiple ways to perform targeted gene editing, the most commonly discussed method these days is CRISPR/Cas9. Watch this episode of Tech-x-planations to learn how CRISPR/Cas9 works.